Lauren has been with Heard, McElroy & Vestal’s Shreveport office since 2008 and currently serves as an Audit Manager. Lauren’s areas of expertise include audit and assurance services of financial institutions, closely held businesses, and employee benefit plans. Other responsibilities include preparation and review of financial statements for compliance with GAAP requirements, research and resolution of client accounting issues, and identification of potential internal control improvements. Louisiana Tech University is Lauren’s alma mater, where she graduated with a Bachelor of Science in Accounting and a Master of Professional Accountancy. Her professional affiliations include the American Institute of Certified Public Accountants (AICPA) and the Society of Louisiana Certified Public Accountants (LCPA). 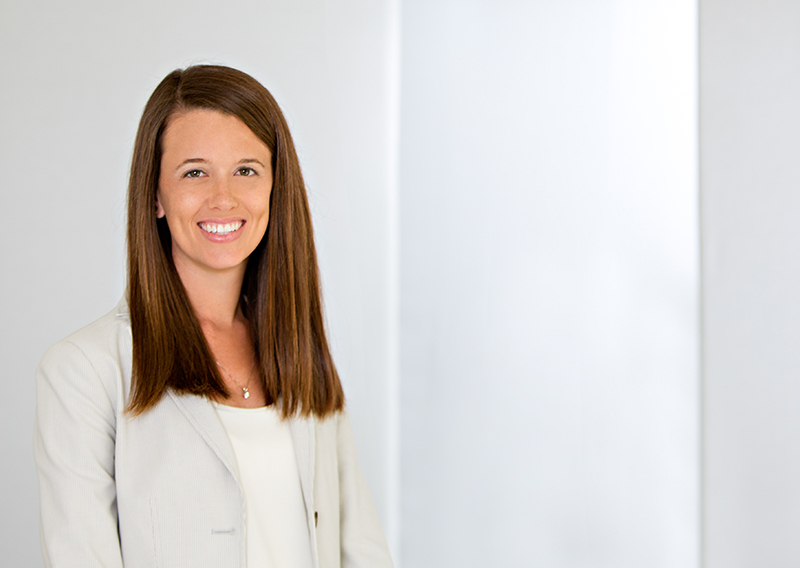 Lauren has obtained the Advanced Defined Contribution Plans Audit certification from the AICPA.